Credit: Eddie WolflTwo days after the Grammy Awards, music’s top stars gathered to tape a special paying tribute to Stevie Wonder that’ll air Monday night. The special, Stevie Wonder: Songs in the Key of Life — An All-Star Grammy Salute, is similar to the tribute to the Beatles tribute that the Grammys did last year, with artists like Beyonce, Ne-Yo and others. 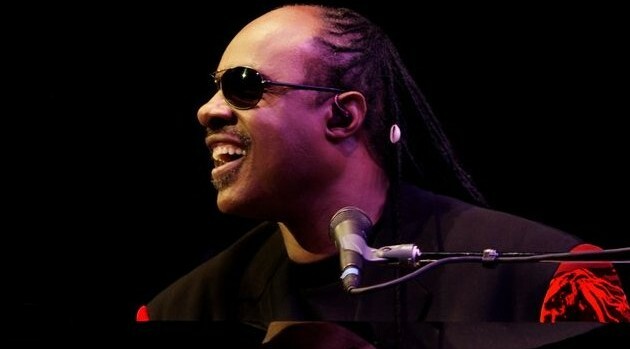 The special will be broadcast with video description, so that blind and visually impaired people — like Stevie himself — can enjoy it as well.